Employment Minister Patty Hajdu is calling on the Canadian Human Rights Commission to examine how employers use Facebook tools to microtarget job ads at particular age ranges, something experts say could violate Canadian human rights laws. Democratic Institutions Minister Karina Gould echoed Hajdu’s concerns. “These are very real issues that we need to be looking at and we need to be ensuring that we’re enforcing the rights that all Canadians have,” she told reporters. The comments come in the wake of an investigation by CBC News which found that Facebook has been allowing employers across the country to post job ads that exclude some workers. While Facebook reminds advertisers on its website that they shouldn’t discriminate, CBC was able to identify nearly 100 employers — including federal, provincial and municipal agencies — that posted ads targeted at particular age groups. Some ads also targeted women or men. Facebook has announced plans to stop employers from microtargeting job ads in the U.S. by the end of the year in order to settle a legal action brought by civil rights groups in the U.S. At the moment the company has no plans to address the practice in Canada. Smith said he and other colleagues at the CHRC were not aware that employers were microtargeting job ads by age or gender in the feeds of Facebook users. Smith said the CHRC often acts in the wake of a complaint but also has the power to initiate investigations, or to reach out to federally regulated industries to address issues. New Democratic MP Charlie Angus said he thinks a human rights complaint could be laid in this case. Angus said Facebook has only ever responded to threats. He said the time has come for the government to follow the United Kingdom’s lead and consider steps to regulate social media giants like Facebook. Angus also raised the prospect of legislation to force Facebook to change its practices. Award-winning reporter Elizabeth Thompson covers Parliament Hill. 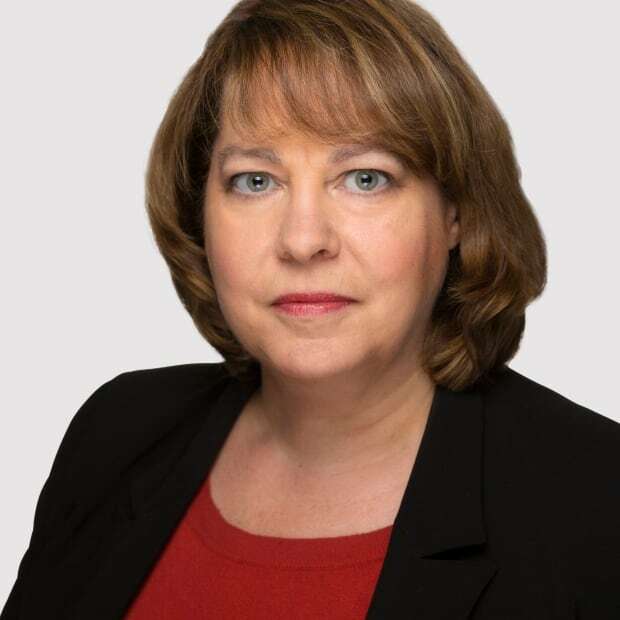 A veteran of the Montreal Gazette, Sun Media and iPolitics, she currently works with the CBC’s Ottawa bureau, specializing in investigative reporting and data journalism. She can be reached at: elizabeth.thompson@cbc.ca.